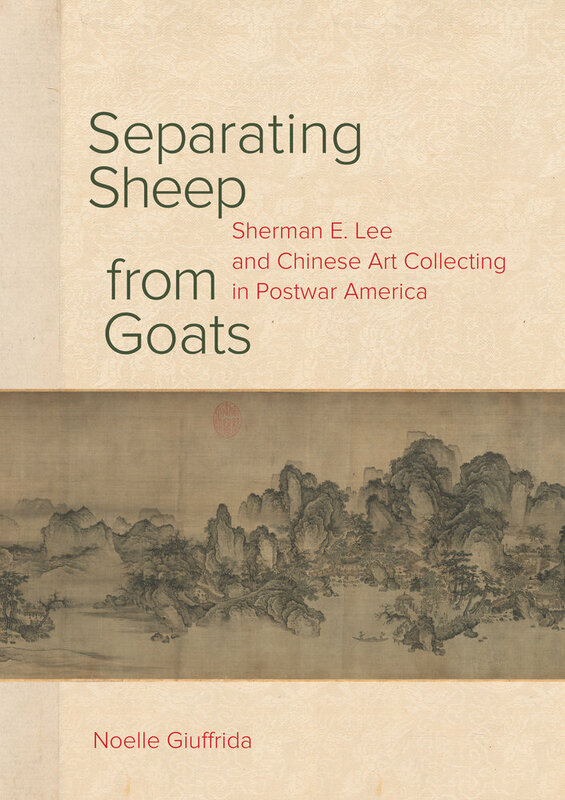 Separating Sheep from Goats investigates the history of collecting and exhibiting Chinese art through the lens of the career of renowned American curator and museum director Sherman E. Lee (1918–2008). Drawing upon artworks and archival materials, Noelle Giuffrida excavates an international society of collectors, dealers, curators, and scholars who constituted the art world in which Lee operated. 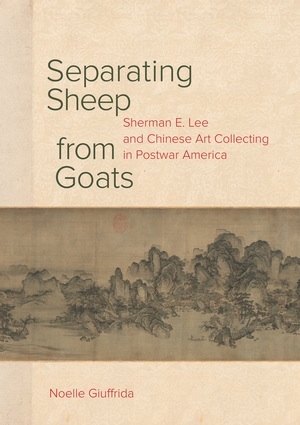 From his early training in Michigan and his work in Occupied Japan as a monuments man to his acquisitions, exhibitions, and publications for museums in Detroit, Seattle, and Cleveland, this study traces how Lee shaped public and scholarly understandings of Chinese art. By examining transnational efforts to collect and present Chinese art and scrutinizing scholarly and museological discourses of the postwar era, this book contributes to the historiography of both Chinese art and American museums. Noelle Giuffrida is a professor and curator of East Asian art whose research and scholarship focuses on the history of collecting, exhibitions, and scholarship on Chinese art in twentieth-century America and the visual culture of Daoism in late imperial China.